Posted by Brent on Saturday, December 17, 2011, at 7:40 PM. 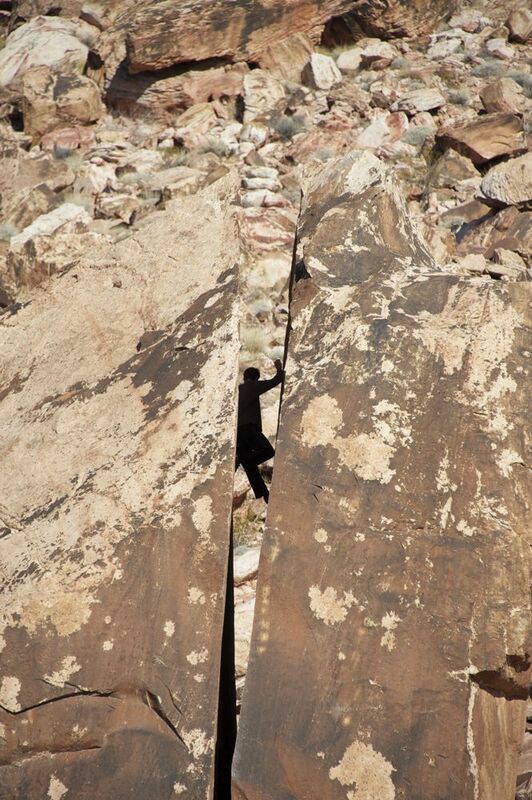 Filed under Climbing, Picture of the day. Tagged climb. Follow any responses to this post with its comments RSS feed. Both comments and trackbacks are currently closed.